Across the globe companies are re-evaluating their offering to customers to make them more relevant to the end-users and more valuable to the business. 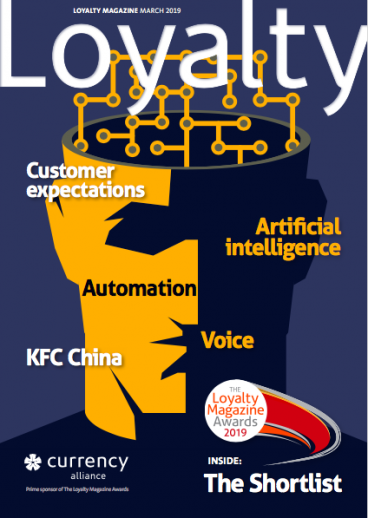 Loyalty practitioners and the executive boards they report to are considering which technologies to employ, to please their customers, to learn more from this valuable but often untapped store of loyalty data – and crucially – to gain a march on competitors. Loyalty is in transition and emerging from this crysallis state are a variety of opportunities. But there are challenges, as always when there is change. Come and learn from some of the butterflies who are adapting their programmes and winning in the loyalty stakes. 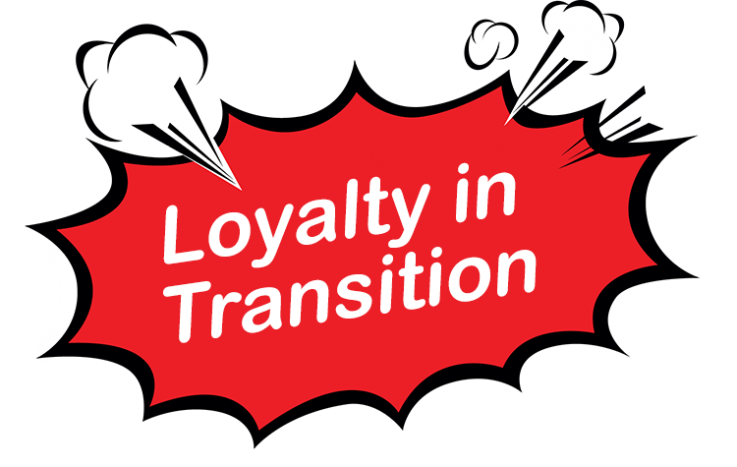 Virgin, Shell, SKY, The Entertainer Business, Vodafone plus many of The Loyalty Magazine Awards winners will be sharing their loyalty transformation journeys. 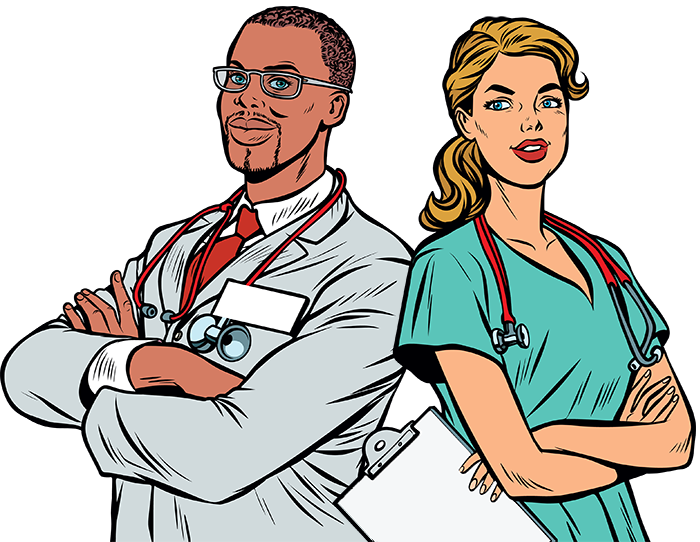 Also learn from loyalty experts during the two TED-style sessions when some the Surgery rolls up its shirt sleeves for the really, really useful workshop sessions. 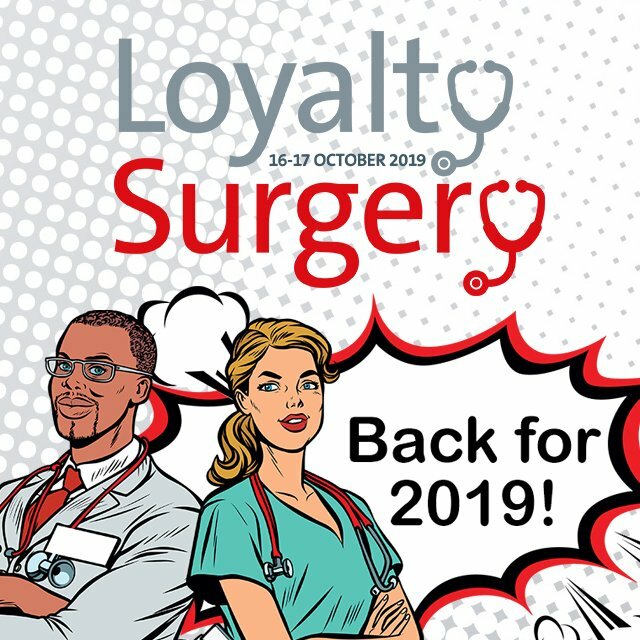 Take a look at The Loyalty Surgery Programme and you will agree this is an event not to be missed. 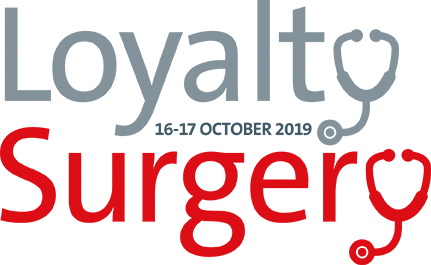 We are gaining confirmations of new speakers daily, so one thing is certain – booking early is to be recommended so you are guaranteed a place. See you on October 16th & 17th. New agendas, new loyalty frontiers, new challenges, new opportunities. Are coalitions the future? What is technology making possible? Saving the High Street: Does technology provide the answers?